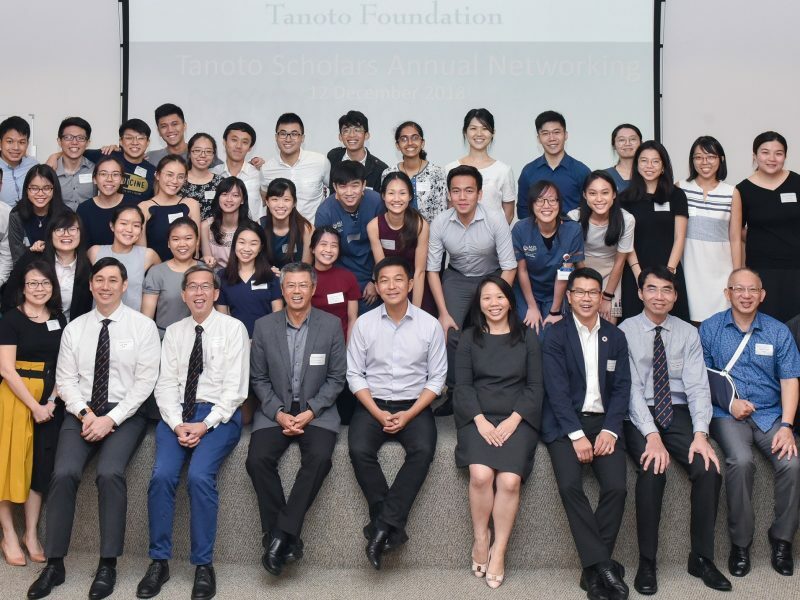 Through our Future Leaders programs, Tanoto Foundation is helping prepare the next generation of leaders who will channel their skills and talents into the communities in which they live and work, thereby creating more opportunities for others while fostering an environment of life-long learning. TELADAN, which means role model in Indonesian, is a scholarship and training program designed to equip the next generation of Indonesia’s leaders with the skills they need to make a meaningful contribution to the places in which they live and work. 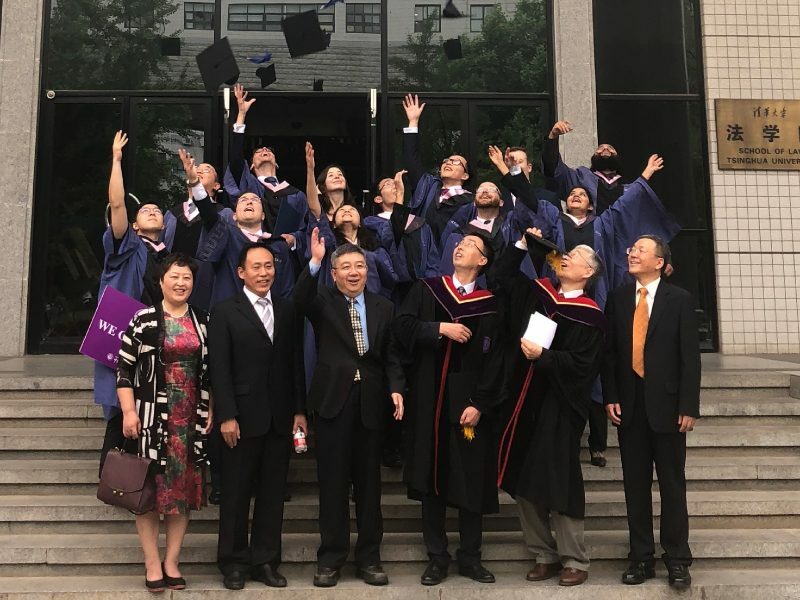 The scholarships provide financial assistance and support to deserving undergraduate students who demonstrate strong leadership and academic excellence, to pursue their education. Tanoto Foundation made a donation to the Belt on Road Initiative with the idea of establishing a talent fund.